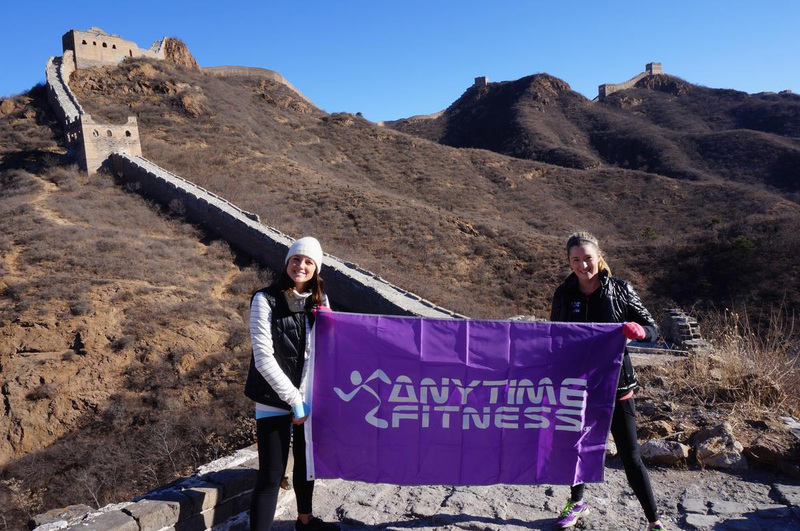 [Woodbury, MN – March 13, 2018] – Anytime Fitness, the world’s fastest growing fitness center for 10 consecutive years, will celebrate the opening of its 4,000th gym March 16th in Shanghai, China. 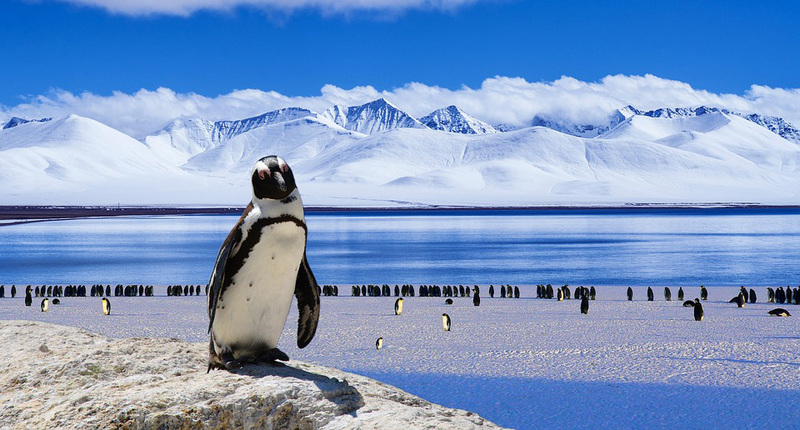 Additionally, after formalizing an agreement to open gyms in Morocco, Anytime Fitness will pursue plans to open at least one new gym in Antarctica – which would make Anytime Fitness the first franchise in history with locations on all seven continents. Complete with a Chinese dragon dance and a ceremonial groundbreaking, the 4,000th gym celebration will take place at an Anytime Fitness gym currently under construction in Shanghai. 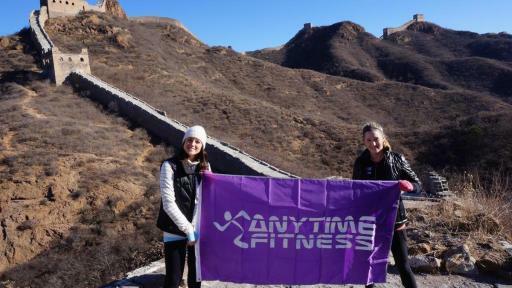 Anytime Fitness is the first and only U.S.-based gym to have been granted a franchising license in China. 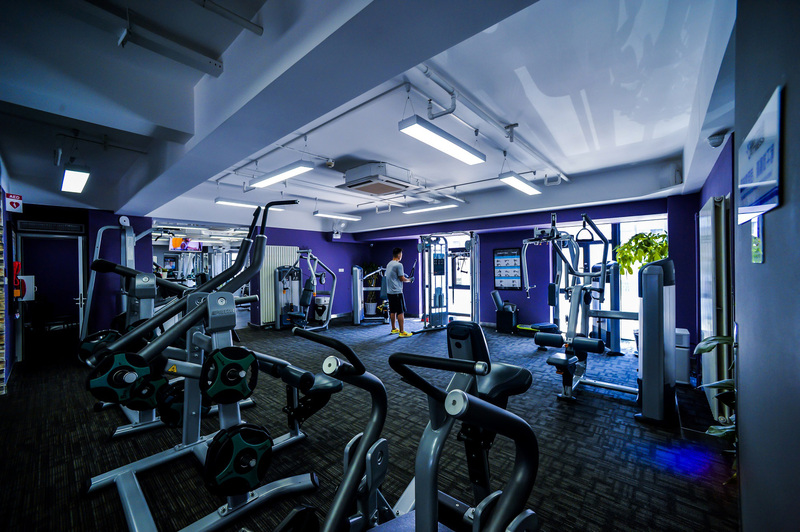 Currently there are 11 Anytime Fitness gyms open and operating in China. Inc.com recently referred to Anytime Fitness as “fastest-growing fitness franchise of all time.” Founded in 2002, it took Anytime Fitness just 16 years to reach 4,000 gyms. Only one other company has reached 4,000 franchised units faster. Subway did it in 15 years. And only a tiny percentage (.005%) of all franchises have 4,000 units. Additionally, according to FRANData, Anytime Fitness is just one of 15 franchisors located in 30 or more countries. Within the next few weeks, Anytime Fitness expects to formalize an agreement with master franchisees to open dozens of gyms in Morocco within five years. That entre into Africa means that the franchise will almost certainly have gyms open in 32 countries on six continents by the end of this year. 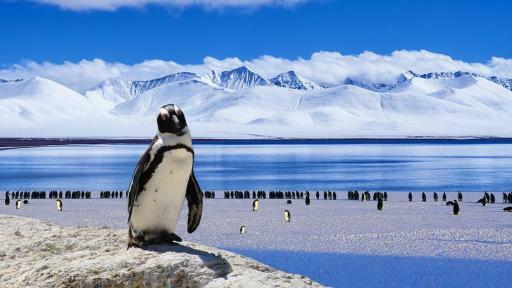 Runyon’s next goal is to become the first franchise in history with locations open and operating on all seven continents. Total revenues for Anytime Fitness, its parent company, Self Esteem Brands, and its master franchisees are expected to top $2 Billion in 2018. 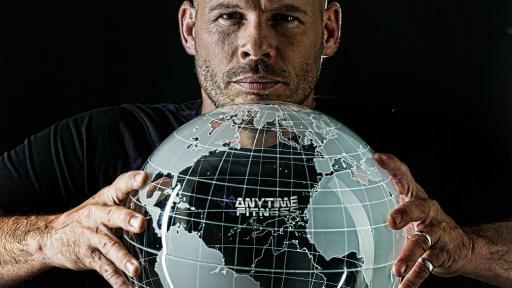 One of the benefits of an Anytime Fitness membership, and a contributor to the company’s rapid growth, is the franchise’s “Anywhere Access” policy: Join one Anytime Fitness gym and you can use any of the chain’s 4,000 gyms worldwide – at no additional cost. That gives members the option of exercising not only whenever they choose (Anytime Fitness gyms are open 24/7/365), but virtually wherever they like. And with gyms in all 50 states and more than 30 countries (including Australia, the United Kingdom, Spain, Italy and Japan), the “Anywhere Access” policy can be a real cost-saver – especially for frequent travelers. 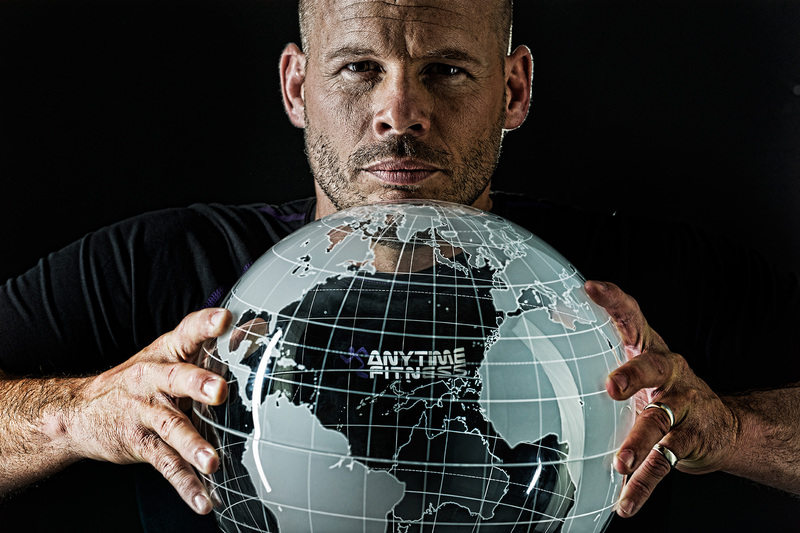 Ranked #1 on Entrepreneur’s prestigious Top Global Franchise list, Anytime Fitness is the fastest-growing gym franchise in the world, with 4,000 gyms serving 3,000,000 members on five (soon to be all seven) continents. 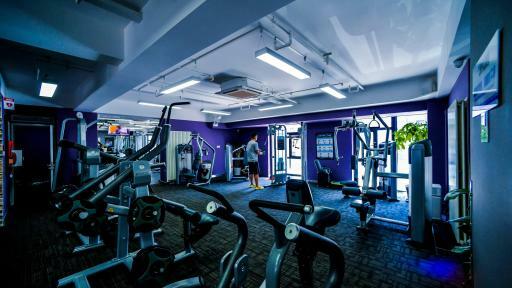 Open 24 hours a day, 365 days a year, Anytime Fitness prides itself on providing its members with convenient fitness options and friendly, personal service in well-maintained facilities which feature top-quality exercise equipment. 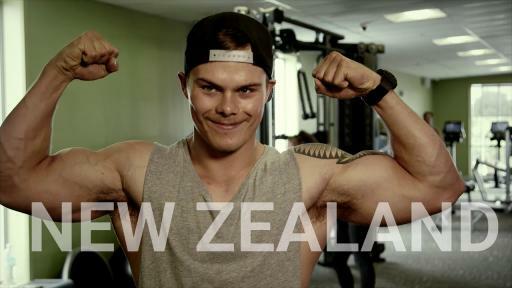 Gyms are now open in all 50 states, Canada, Mexico, Australia, New Zealand, England, Scotland, The Republic of Ireland, Wales, Grand Cayman, Poland, the Netherlands, Spain, Qatar, India, Chile, Japan, Singapore, Malaysia, Hong Kong, China, Taiwan, Belgium, Italy, Sweden and the Philippines. All franchised gyms are individually owned and operated. Join one gym and use them all.